Adna Romanza Chaffee Sr. was born April 14, 1842 in Orwell, Ohio; one of 12 children of Truman Bibbins and Grace (Hyde) Chaffee and was educated at a nearby country school. In July of 1861 on his way to join a volunteer regiment, Adna came across a recruiting party for the 6th Cavalry Regiment and enlisted. He served as a Private, Sargeant, and 1st Sargeant of Troop K of the 6th Cavalry, U.S. Army (USA) from July 22, 1861 to May 12, 1863 and saw action in the Peninsular campaign, the battle of Antietam, the battle of Fredericksburg, and the Stoneman Raid. He was commissioned Second Lieutenant on March 13, 1863 at the personal behest of Secretary of War Stanton and was for the rest of the war mainly with the Army of the Potomac. He was twice wounded in 1863, the first time in the Gettysburg campaign, where he refused parole as a prisoner and was abandoned by the enemy. For his actions at Gettyburg, he was brevetted a First Lieutenant U.S Volunteers (USV) on July 3, 1863. Throughout 1864, he took part in General Philip Sheridan's Virginia campaigns and was promoted to Lieutenant in February 1865. He was brevetted Captain USV on March 31, 1865 for his service at Dinwiddie and Cold Harbor, Virginia. After the Sixth Cavalry's reorganization in the summer of 1865, Chaffee was transferred to Austin, Texas, where he was appointed depot quartermaster in 1866. After the war he contemplated leaving military service, resigned while his commanding officer was on leave, but was persuaded to return after only a week as a civilian. In 1868, he successfully pursued a band of Quahadi Comanche warriors who had attacked a wagon train hauling lumber from the Mill Creek sawmill. Chaffee and his men found the Quahadis taking refuge near Paint Creek, encircled the camp, charged, and defeated them. Chaffee was brevetted a Major USA on March 7, 1868 for his actions. With his reputation as an Indian fighter established, he spent the next three years at various army camps in Texas chasing down outlaws and hostile Indians. The persistence of Chaffee and his men on the Texas frontier soon gained them the name Chaffee's Guerrillas. When the Red River War broke out in 1874, Chaffee led his troops in a charge against a superior number of Cheyenne warriors. In 1875, he married Annie Frances Rockwell; they had three daughters and a son. He commanded Fort Verde, Arizona in 1878. In 1888, he was promoted to Major and assigned to the 9th U.S. Cavalry, one of two regiments in the Regular Army composed of black men. That year he supervised the construction of Fort Duchesne in southern Utah. He was brevetted a Lieutenant Colonel USA on February 27, 1890 for his service at the Red River, Texas on August 30, 1874 and again for his service against the Indians at Big Dry Wash, Arizona on July 17, 1892. Chaffee then moved to Fort Robinson, Nebraska, and in 1895 conducted the restoration of the Bannock Indians to the Fort Hall reservation in Idaho. He served as an instructor at the Infantry and Cavalry School at Fort Leavenworth, Kansas (1896-1897), when he was appointed Lieutenant Colonel of the Third Cavalry. With the outbreak of the Spanish-American War (1898), Chaffee was made Brigadier General (1898) and commanded the Third Brigade in Cuba. As a result of his performance in the capture of El Caney, he was promoted to Major General. In 1900, he was given command of the 2,500-man United States contingent in the joint relief expedition sent to put down the Boxer Rebellion in China. His troops took the gates of Peking in August 1900, and relieved the city's besieged embassies. The success of that mission made Chaffee a celebrity among the troops and commanders as well as the Chinese. 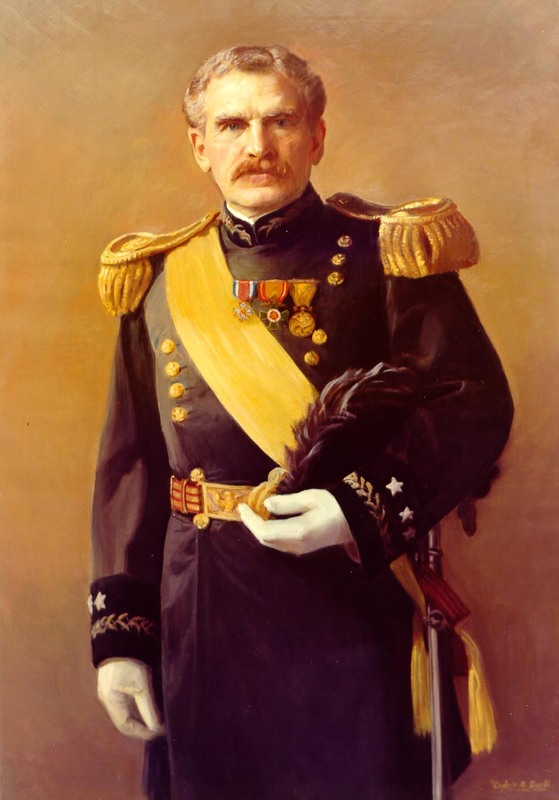 Chaffee was appointed military governor and commander of the United States forces in the Philippines, where he remained until 1902. He commanded the Department of the East until 1903. 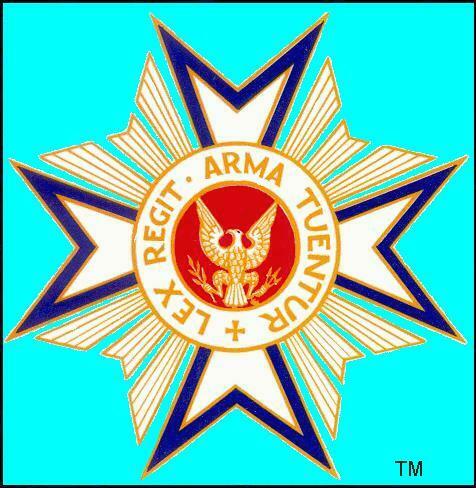 In 1904 was named United States Army Chief of Staff, with the rank of Lieutenant General. It had taken him 43 years to bridge the chasm between Private to Chief of Staff of the entire Army, the widest space and most difficult task which an Army soldier can attempt. He served as grand marshal for President Theodore Roosevelt's inaugural parade in March 1905, in which former Indian adversaries like Geronimo and Quanah Parker also participated. Afterward, he went on a good-will tour of Europe on behalf of the president. Chaffee stepped down from his position in 1906, and retired from the army on February 1, 1906. He was subsequently named a member of the Board of Visitors of West Point. Later he and his wife moved to Los Angeles, California, where he served as chairman of that city's Board of Public Works in 1906 and as first president of the Southwest Museum. It is quite likely that he knew George Chaffey Jr. (1848-1932) who, in 1905, was starting to establish an irrigation project in Manzanar, 180 miles to the north. Founded in 1910, the town was abandoned when the city of Los Angeles purchased the land in the late 1920's for its water rights. In 1905, Adna receivied his LL.D. from Tufts College. Adna married Kate (Hanie) Reynolds daughter of S.M. Haine on September 19, 1867 in Austin, Texas. They had two children and she died in 1869 in Austin, Texas. Adna remarried Annie Frances Rockwell daughter of George Rockwell on March 30, 1875 in Junction City, Kansas. They had four children. Annie was born on January 16, 1852 and died on April 14, 1927 and is buried with Adna. Adna died in Los Angeles on November 1, 1914 and was buried in Section 3, lot 1945 map grid S/T 15.5 in Arlington National Cemetery, Virginia along with his family including his son Major General Adna Romanza Chaffee USA. Chaffee Parade Field at the US Army Intelligence Centre at Fort Huachuca, Arizona was named in his honor in 1960. The Springfield Armory, Massachusetts, manufactured 753 Model 1882 Chaffee-Reese Rifles in 1884 (0.45-70 caliber, 27-7/8 inch barrel). The rifle industry was evolving from muzzle loading to breech loading systems. This rifle was one in a series of bolt-action (trap door type) experimental rifle models that lead up to the selection of the Model 1888 used by guard units in the Spanish-American War (60,000 were produced from 1890-1893). This rifle was a favorite of William F. "Buffalo Bill" Cody. This rifle may not have been named after Adna but he was high in the military command at the time of the introduction of the model. Chaffee, Missouri and the Chaffee Real Estate Company were also named in his honor. 1) Son Chaffee, was born in 1868. He died in 1869 in Austin, Texas. He was buried in Austin, Texas. 2) Son (2) Chaffee, was born in 1869. He died in 1869 in Los Angeles, California. 3) Kate Grace Chaffee, was born on Februar 4, 1876 in Calhoun County, Michigan, married George French Hamilton on June 12, 1896 in Shelbyville, Illinois, had two chilkdren, died on December 7, 1955 in Chicago, Illinois, and is buried in Oxford. Nebraska. 4) Mabel Chaffee, was born on March 4, 1877 in New York City, New York. She died on September 4, 1877 in New York City, New York. 5) Major General Adna Romanza Chaffee, USA, was born on September 23, 1884 in Junction City, Kansas, married Ethel Warren Huff, daughter of Watson Warren Huff, on December 15, 1908 in Fort Riley, Kansas, died August 22, 1941 in Boston, MA, and is buried in the Arlington National Cemetery. 6) Helen Valentine Chaffee, was born on February 14, 1888 in Manchester, Iowa. 1) Membership Records of MOLLUS. 8) Who's Who in America, V.1 1897-1942, p.206.